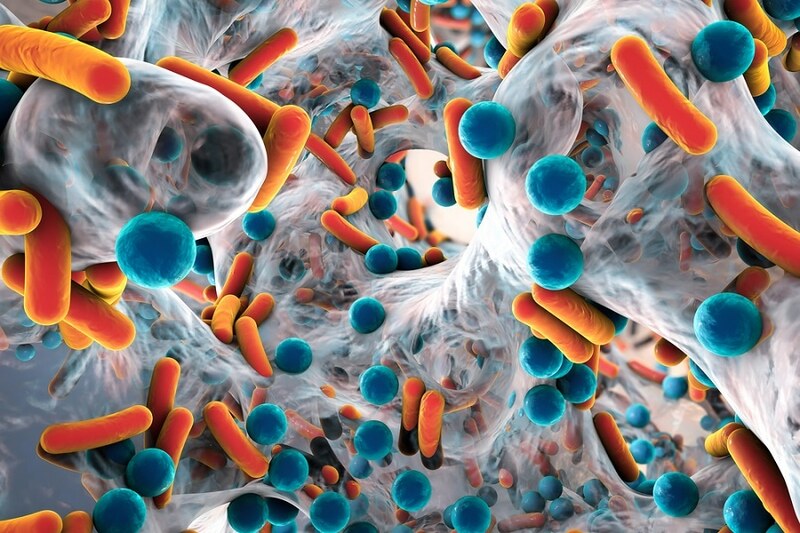 A new anti-biofilm nano coating has been developed by a group of researchers from Ben-Gurion University of the Negev (BGU). The newly developed coating has remarkable anti-adhesive potential, and may be used for various industrial and medical applications. With reference to a research article that featured in Advanced Materials Interfaces, anti-adhesive patches have the ability to prevent the formation of destructive bacterial biofilm on metal surfaces, even when these surfaces are exposed to damp conditions or submerged in water. This is because the patches are made from naturally occurring biomaterials. Our solution addresses a pervasive need to design environmentally friendly materials to impede dangerous surface bacteria growth. This holds tremendous potential for averting biofilm formed by surface-anchored bacteria and could have a tremendous impact. Some of the major applications of the anti-adhesive coating include surgical equipment, medical implants, and devices, where microorganisms that cause chronic diseases are impervious to antibiotic treatment and can affect the body's immune system. In addition to this, the anti-adhesive coating can also be used on bridges, ships, and other industrial applications to prevent aquatic biofouling.